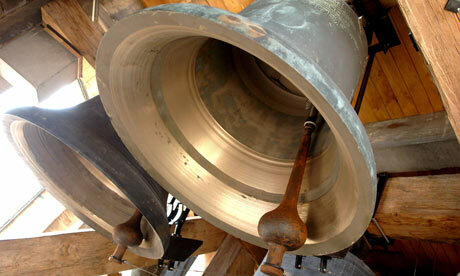 We have a beautiful ring of six bells – the oldest was hung in 1738 and the newest added in 1998. They are very popular with visiting ringers who often return to ring again. We have a a weekly practice from 7.30 to 9.30pm. Local residents are joined by ringers from Kirtlington, Kidlington, Yarnton and further afield. New ringers are always very welcome and full training will be given.